Toronto is a city of refreshing contradiction — part French, part English, and all Canadian. And no matter if you’re headed there via the U.S. or the Toronto Pearson International Airport, you’re in for a treat. Canada’s largest city is vibrant, multicultural, and home to more than 140 distinct neighborhoods. 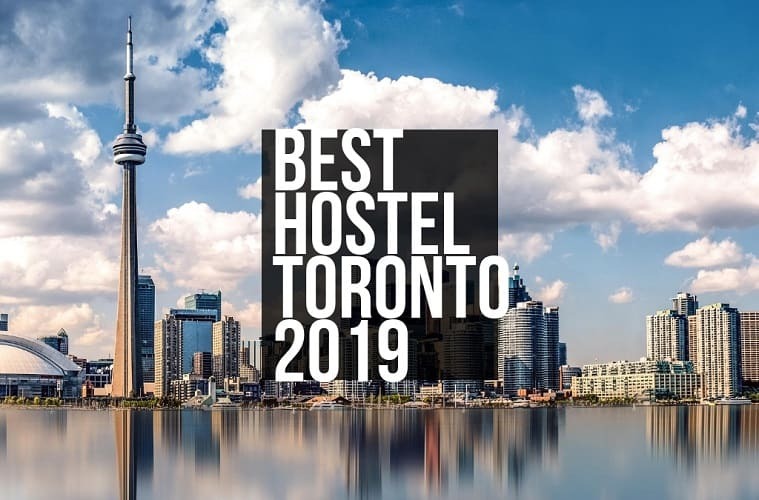 Whether your ideal ‘hood is the artsy West Queen West, Downtown, or historic Old Toronto, you’ll find a top-rated hostel nearby. 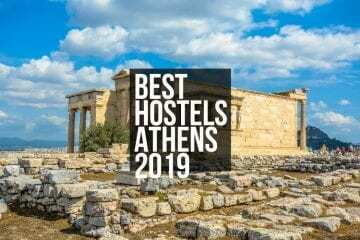 Here’s six of the best hostels for backpackers and digital nomads in 2018 and beyond. 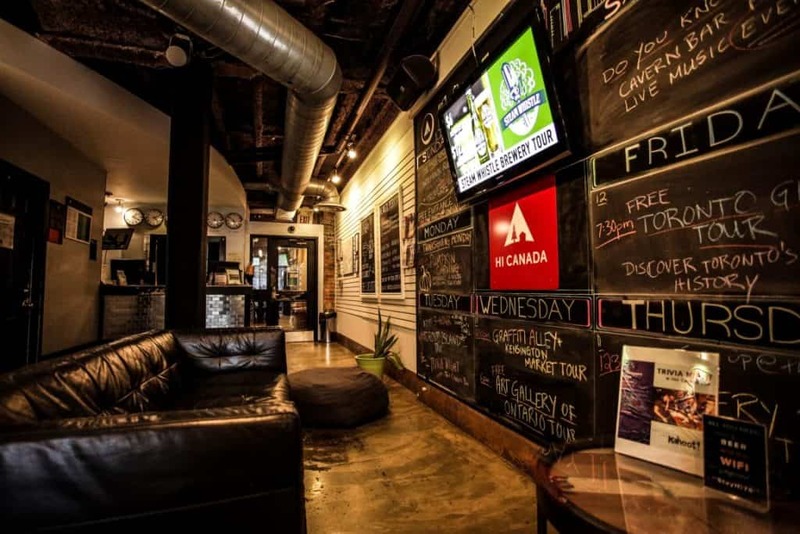 The non-profit Hostelling International runs hostels across Canada, including Vancouver, and its Toronto location is centrally located, safe, clean, and fun. HI Toronto is situated right in the downtown core, just minutes from Union Station, St. Lawrence Market, and the Hockey Hall of Fame. 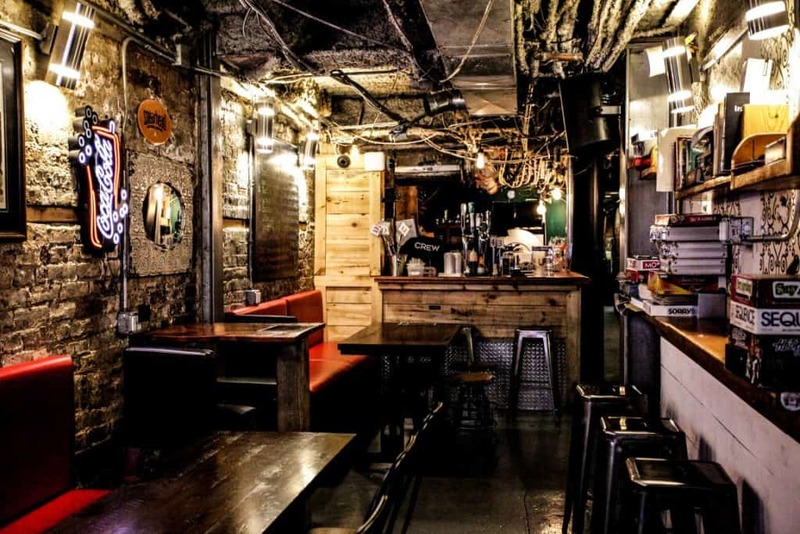 HI Toronto’s onsite Cavern Bar is one of the coolest spots in the city — it’s the perfect place to meet people, enjoy local, live music, and munch on delicious food. 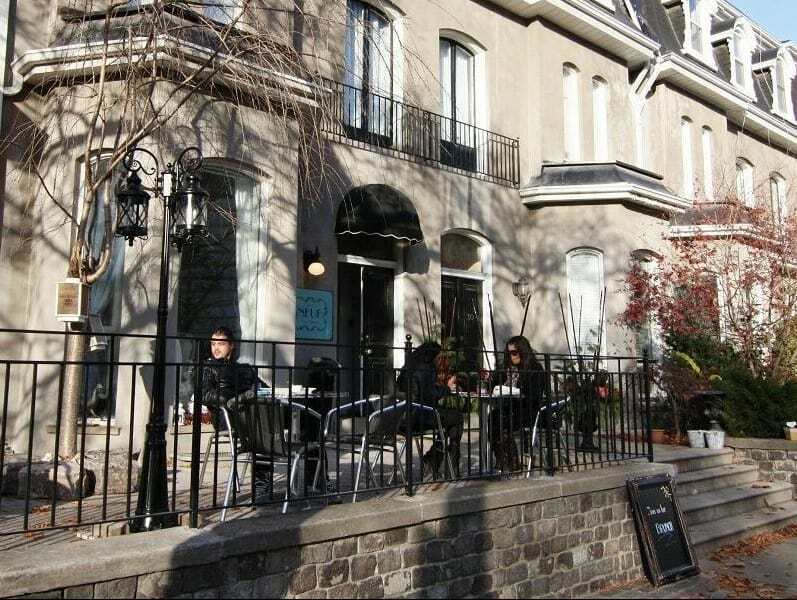 In fact, HI Toronto guests are treated to one free meal off the Cavern menu daily. All guests have access to in-room electronic safes and receive free Wi-Fi, towels, and bed linens. There’s a book exchange on site as well as a steam room, spacious outdoor terrace, cable TV, and plenty of bicycle parking. HI members receive 10 percent off their stay upon check-in. 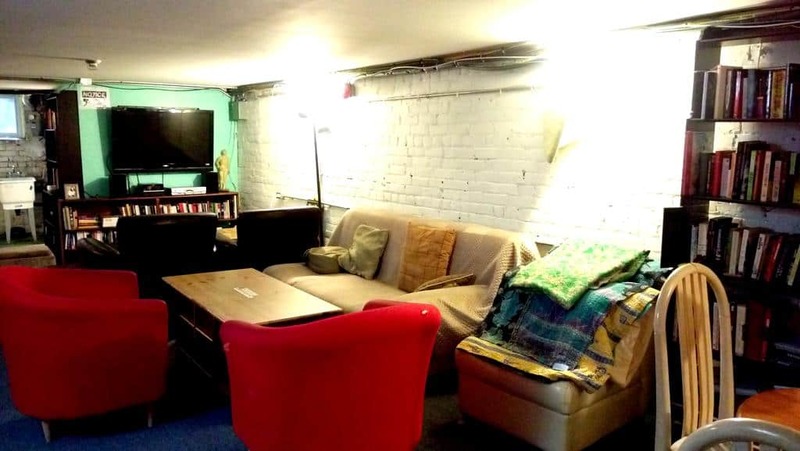 Boasting a “Superb” rating of 9.4 on hostelworld, the highest among the city’s hostels, Planet Traveler is an exciting home base that’s steps from Kensington Market and Chinatown. 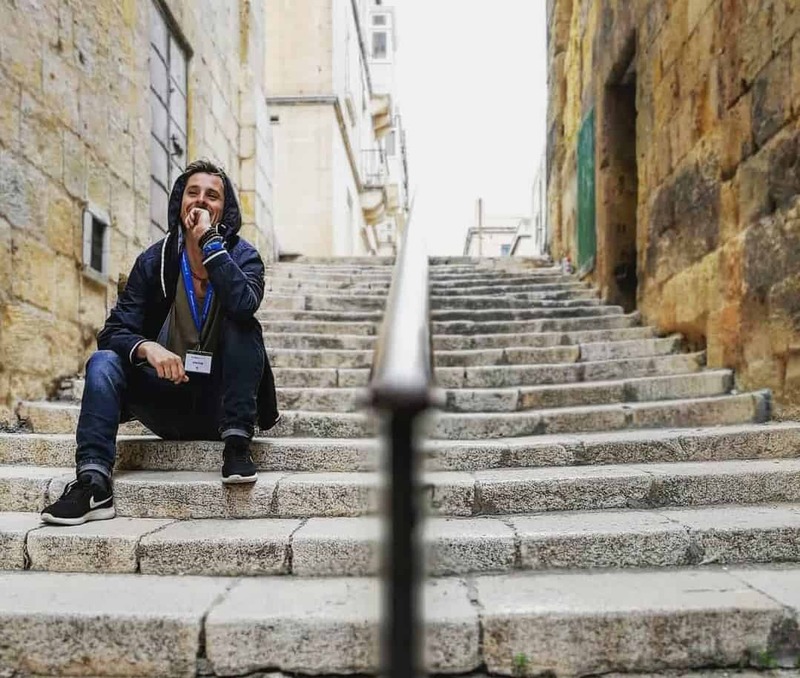 Travellers praise Planet Traveler’s killer location, gorgeous rooftop bar, and fun, free activities as reasons why it’s one of the best in the city. Nightly activities include a free BBQ on Saturday, karaoke on Friday, and Tuesday’s bingo night. Sunday is movie night at Planet Traveler Hostel. Planet Traveler guests enjoy tons of amenities, including free Wi-Fi and a complimentary daily breakfast that’s served until 1:00 p.m. It’s also a great choice for the eco-friendly backpacker: Planet Traveler Hostel features building-wide LED lighting, solar thermal water heating, and geothermal heating. A two-night minimum stay is required. Bohemian chic is part of the charm at The Only Backpacker’s Inn. 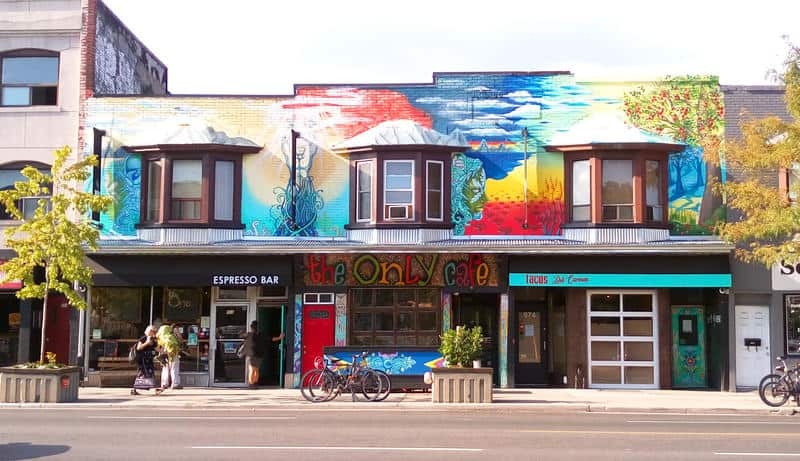 The most “suburban” entry on this list, The Only Backpacker’s Inn is nestled on the edge of Toronto’s East York and Greektown neighborhoods. 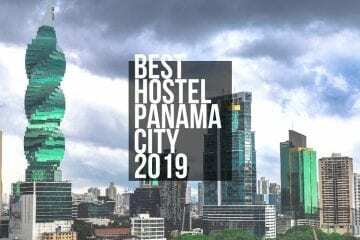 But the only thing suburban about this hostel is its location; from its colorful facade to its trendy attached bar/cafe, The Only Backpacker’s Inn is made for the urban adventurer. Due to the onsite pub, which stocks more than 200 beers from around the world, guests must be at least 19 years of age, the legal drinking age in Ontario. 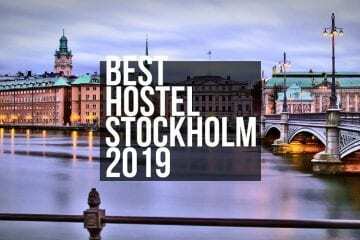 Although The Only Backpacker’s Inn is quite a distance from the city center, Donlands Subway Station is directly behind the hostel, giving you an easy commute downtown on the 504 King line. 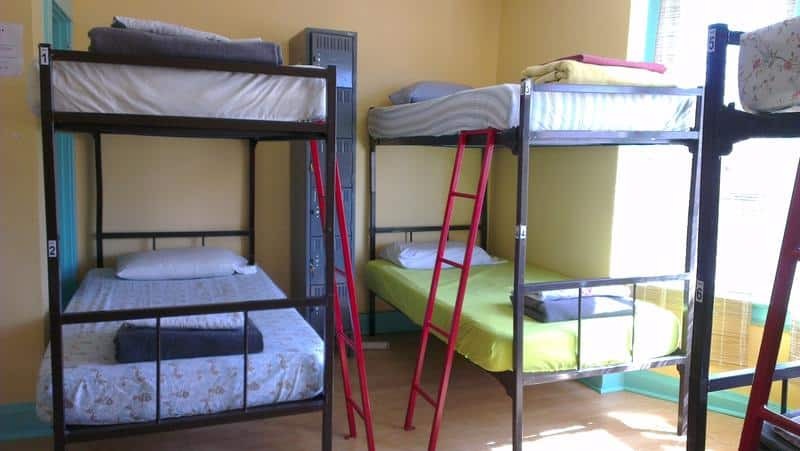 The hostel’s best value is an 8-bed mixed dorm for an average of €24.86 plus tax per night. Free breakfast and Wi-Fi are included with your stay. Two Peas is an innovative lodging arrangement that was tailor-made for the digital nomad. 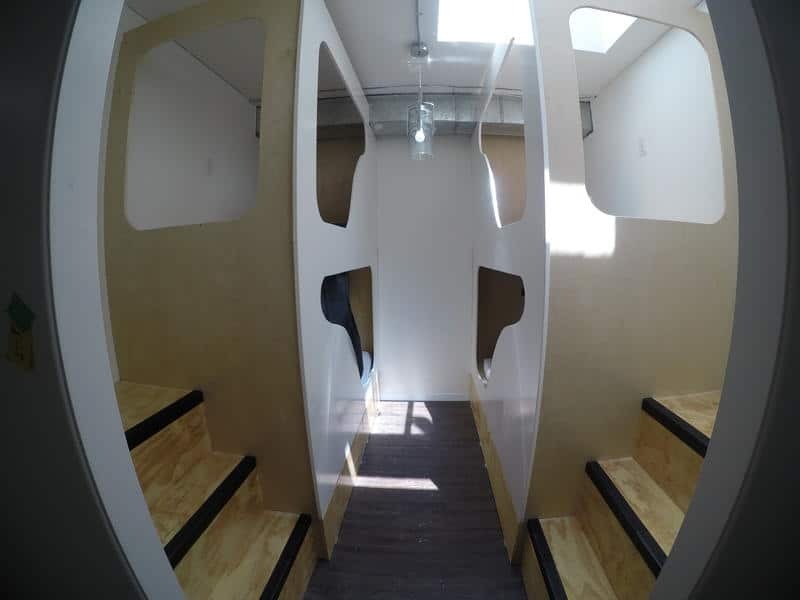 While you can choose a private room for a heftier price, the draw of the Two Peas Podshare Hostel is its custom-designed pods. 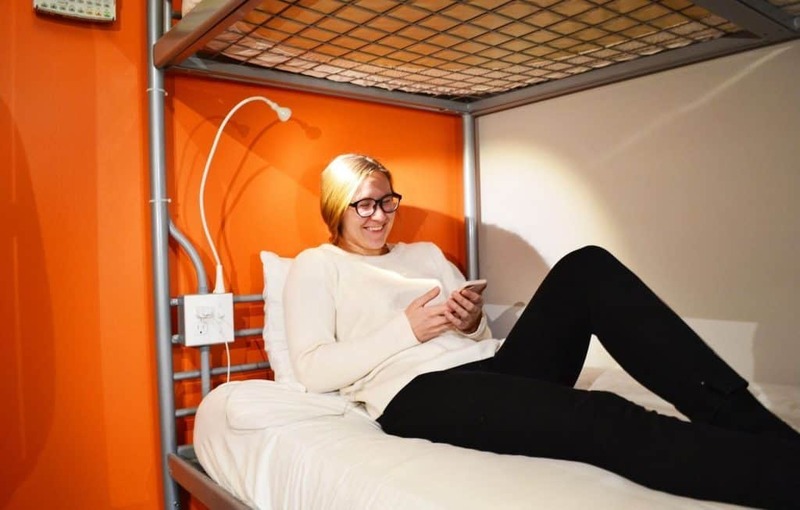 Featuring a smart TV, headphones, and charging station as well as soft, eco-friendly bamboo pillows and a memory foam mattress, the pods are designed with comfort and innovation in mind. Complimentary keyless lockers are available for your storage needs, and Two Peas guests are treated to a free daily breakfast. Keep in mind that Two Peas exclusively serves guests 18 years of age and older, and the hostel’s shared bathrooms are gender neutral. The Clarence Park lacks some of the amenities backpackers have come to expect from a great hostel, such as free breakfast, but it boasts a prime Entertainment District location that overlooks a lovely restored park. Guests are just steps from CN Tower and Ripley’s Aquarium of Canada. Amateur chefs will feel at home in The Clarence Park’s well-stocked, fully equipped kitchen, and you can also utilize the rooftop deck BBQ (weather and season permitting). 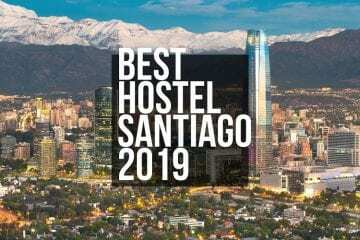 Private rooms are available, and dorm beds with privacy curtains start at €26.42. 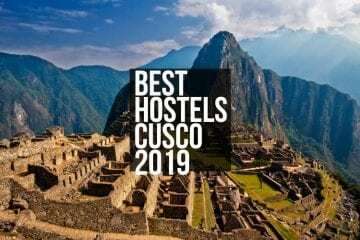 The property features several communal lounges, self-service laundry facilities, Netflix and free Wi-Fi throughout, and complimentary tea throughout the day. 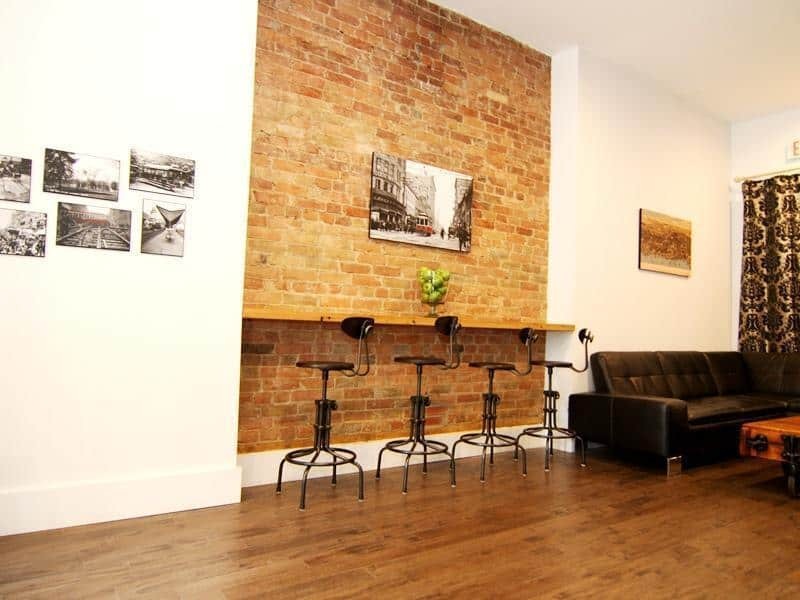 If you’re looking for a no-frills home away from home in Toronto, All Days Hostel is a smart choice. All Days is sandwiched between the University of Toronto’s St. George campus and the numerous parks that line the Don River. 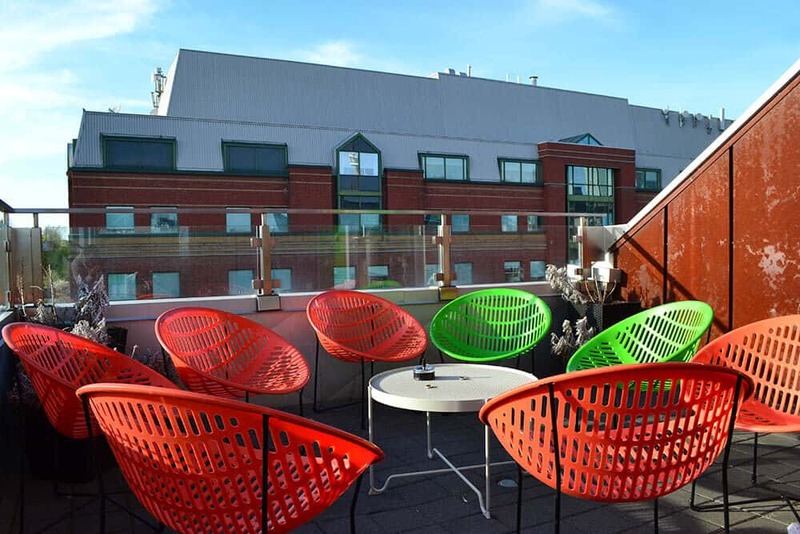 Guest are within walking distance from a variety of entertainment options, including Cineplex Cinemas, the Phoenix Concert Theatre, and Royal Ontario Museum, one of Ontario’s must-see attractions. 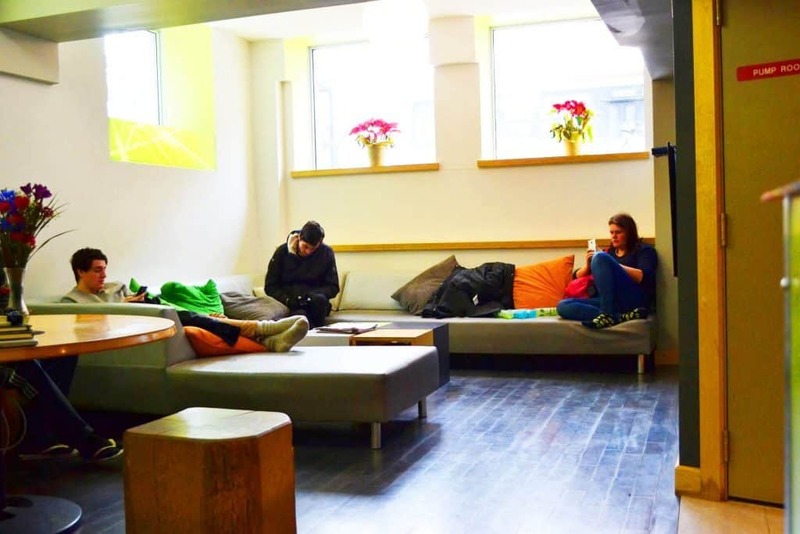 You can make friends and meet fellow travellers in the hostel’s common areas, open from 8:00 a.m. until midnight. Common areas include a coin-operated laundry facility, an internet room stocked with public-use computers, and two fully equipped kitchens. Private rooms and dorm beds are available at All Days. Dorm beds come with lockers for your belongings and valuables, and beds start at €20.22. 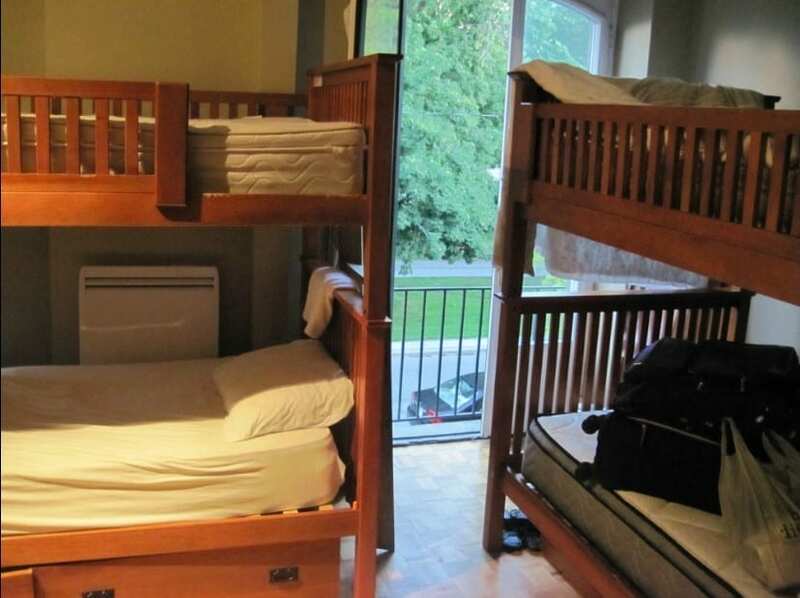 Greater Toronto Area (GTA) residents are not accepted at any Toronto area hostel. Expect every lodging provider to ask for ID/passport to verify your identity and country of residence. And if you fly into Toronto, take the Union Pearson (UP) train to your hostel. The 25-minute ride will set you back only around €8, less than half of what a cab will cost you. 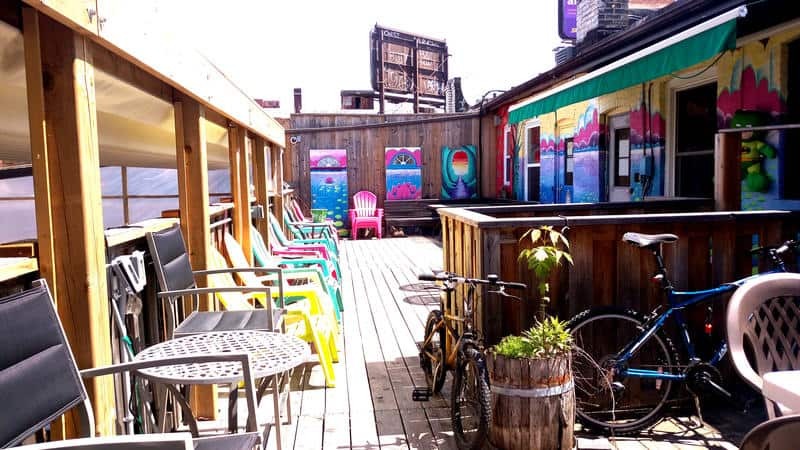 Toronto is considered an expensive destination for backpackers and digital nomads, thanks in part to the city’s 13 percent sales tax on everything, including your hostel stay. 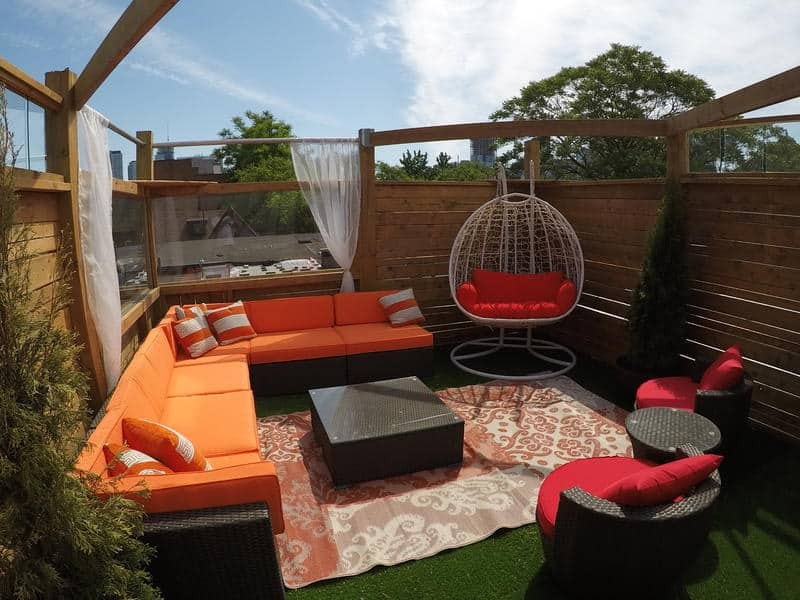 And Toronto’s somewhat high price tags aren’t limited to food, drink, and lodging. The Toronto Maple Leafs increased in value as a growing hockey franchise by $887 million between 2004-2014. Known locally as simply the “Leafs,” the team plays at Scotiabank Arena, located near CN Tower. At 553 metres, the CN Tower is the tallest freestanding structure in the Western Hemisphere. It’s one of the most-visited attractions in Toronto, along with Kensington Market and the historic Casa Loma, a restored castle. Where location is concerned, The Clarence Park can’t be beaten, but it’s somewhat lacking in atmosphere. 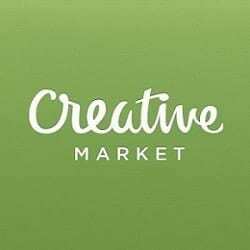 However, both Clarence Park and All Days Hostel are the best choices if you need to get some work done. 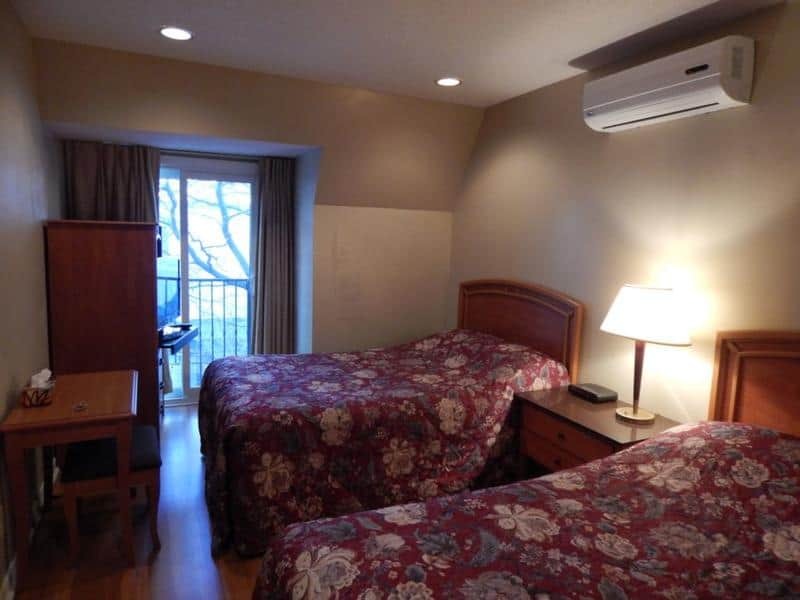 If a party atmosphere is what you’re looking for, then stay at The Only Backpacker’s Inn or HI Toronto. Amateur musicians take to the HI Toronto’s Cavern stage every Sunday at open mic night. 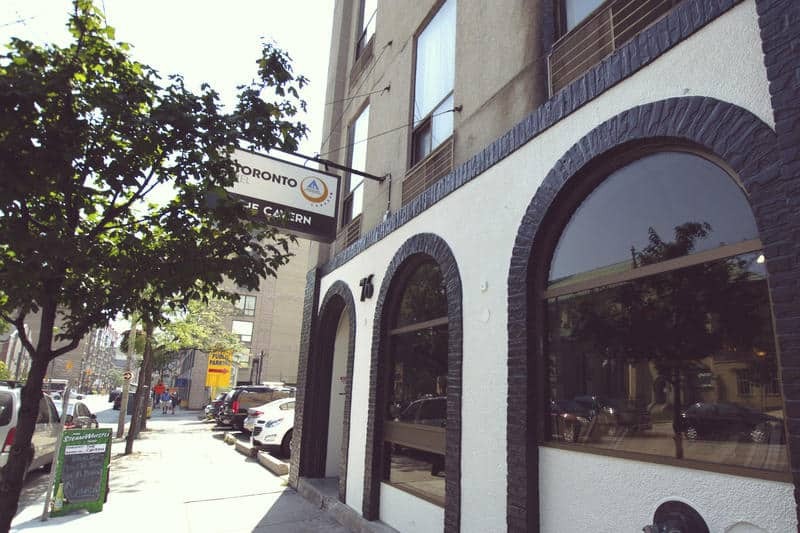 Two Peas and Planet Traveler give backpackers the best of both worlds — tons of amenities and a central Toronto location at a budget-friendly price.